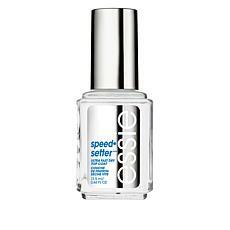 Have you ever noticed that your nail polish looks better and lasts longer after a professional manicure? 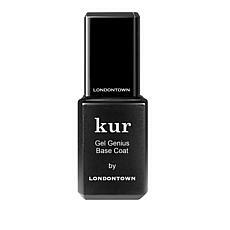 If you want that salon finish at home, you'll need to add two more steps to your nail polish routine: applying a base coat nail polish and top coat nail polish. 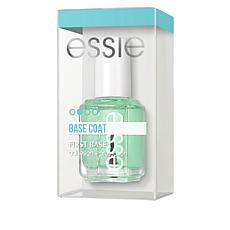 A nail base coat is applied before you add the nail polish color. It helps extend your manicure and prevents streaks and ridges. 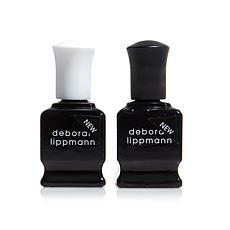 It also prevents that ugly yellow staining from dark nail polish color. 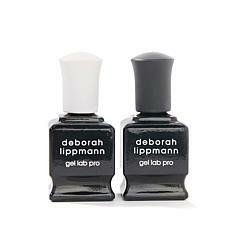 A top coat is applied on top of the nail polish. 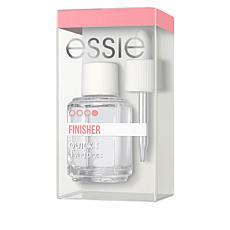 It also helps your manicure last longer and protects the nail polish from chipping. Top coat nails also look more glossy and shiny. 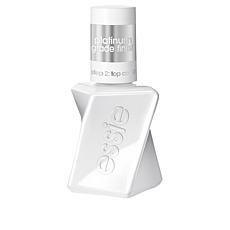 At HSN, we have a selection of base and top coat nail polish from popular names, like Essie, Deborah Lippmann, Londontown, Smith & Cult, Red Carpet Manicure, and OPI. 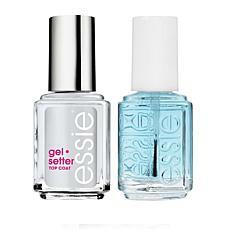 You can choose between gel and lacquer polish. 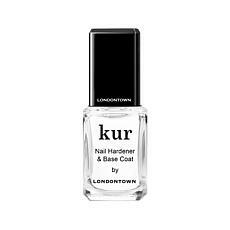 Many base and top coats dry quickly and help to moisturize and strengthen the nails. Stronger nails mean they don't break or chip easily. 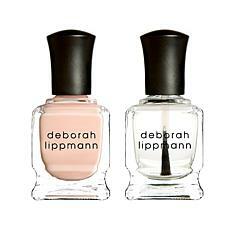 To further care for your nails, take a look at our nail care treatments.